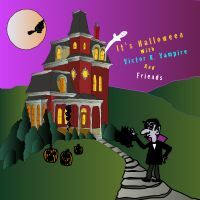 Get ready for more Halloween fun with this special Halloween songs CD offering from Allegheny Music Works. 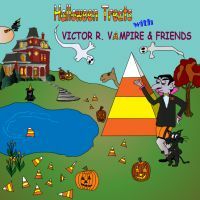 Album includes 13 new Halloween songs suitable for both kids and adults and featuring the unique vocals of Victor R. Vampire along with a variety of other recording artists. Put on your dancin' shoes and party!